← Researching the family history – Be careful what you go looking for! My late father also served in the ‘Buffs’ and went to the same places and received the same medals, his name was Thomas Dean and he had a friend named Roy Gabbatiss who died in Newton Abbott, Devon in 1942. Would love to see more photos just in case there is a photo of my father or his friend. Thanks for your message, I have a couple more photos which I’ve attached to the end of the blog post for you. 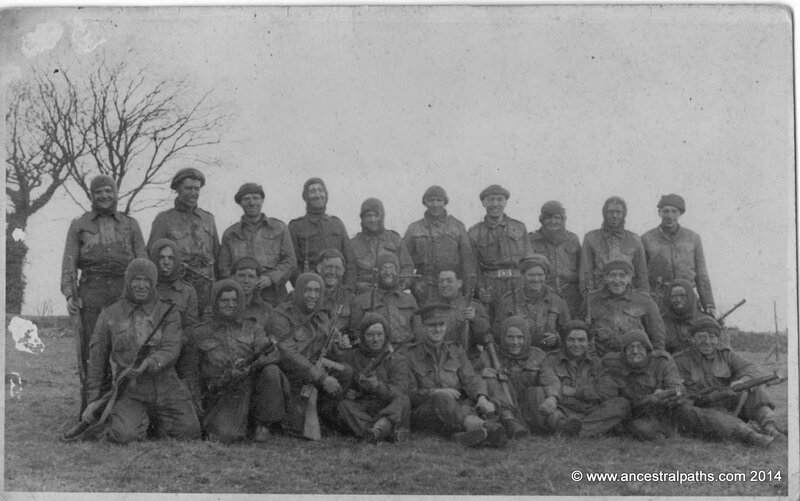 I wish I could put names to faces but sadly other than my grandad I dont know who the other troops are. Would be amazing if you did find a photo of your father or Roy. Wishing you all the best. Hi John, wow! That’s a good innings! 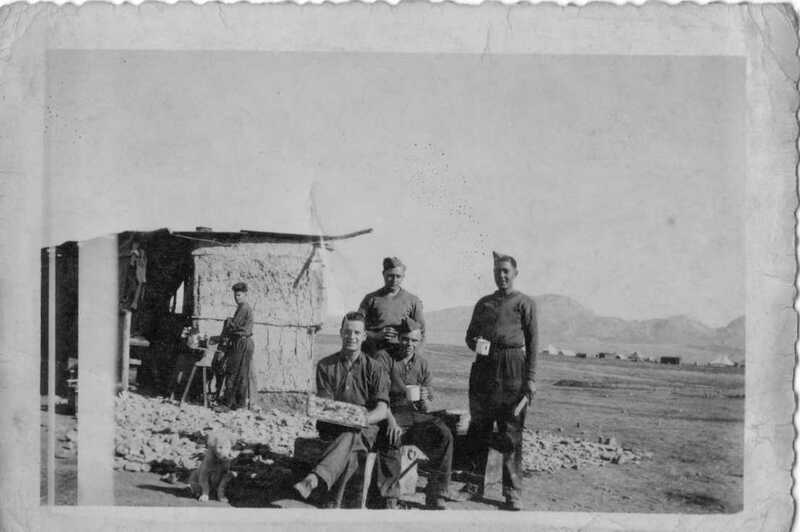 I understand that my Grandfather, Alan Albert Henry Munday, served the Buffs during the WWII and visited North Africa and Monte Casino as far as I’m aware. I’d love to learn more if possible as he sadly passed away before I had the chance to ask more. My Grandfather, Eddie Young, was born and raised in Kent and also served in 1 Buffs. He joined in March 1940 and fought in North Africa. Specifically this was in Gazala. From what I can see, they were assigned to protect the Gazala Line in some of the most vicious fighting in WW2 alongside troops from India, New Zealand and Poland fighting both Germans and Italians as part of Operation Crusader (https://en.wikipedia.org/wiki/Operation_Crusader). This was the only Allied-held place in North Africa. He was captured in December 1941 and transferred to numerous POW camps including Stalag VIIB/344 and Stalag VIIB. This was eventually liberated in April 1945 after which he returned home to Kent. So fascinating learning about what The Buffs did! Hi Chris – your grandfather experience was similar to my Dads. They were at Al Hamsa at Point 204 in a salient. On the 15th December Rommel overran the position. (15th Panzer). The Buffs lost 1000 men – the Pow’s were shipped from Tripoli to Naples ( Capua) then dispersed. When Italy surrendered 1943, they received orders to stay put in camp, those that did ended up in Germany. My Dad legged it over the Alps to Switzerland with Italian resistance help. Thanks Gino from Milan! was also in the Buffs. He was from Folkestone and joined as a boy soldier. He often told me stories over a cup of tea about being captured in North Africa and then taken to Italy as a POW. Pretty much as you described. “we only had one tank…and that didn’t even work”. If that wasn’t enough, he volunteered to go to Korea and ended up as a POW again. He passed away a few years ago in his 90’s. A funny and brave man and a pleasure to have known him. Trying to find any info or photo on 2nd Lt Charles Roger Cockburn from Ramsgate. (Later Hon Captain). He was gazetted 2nd LT in 1939 to the 4th/5th Battalion the Buffs. First posting to A Coy. Ramsgate. We cannot trace him after than but expect her went overseas. 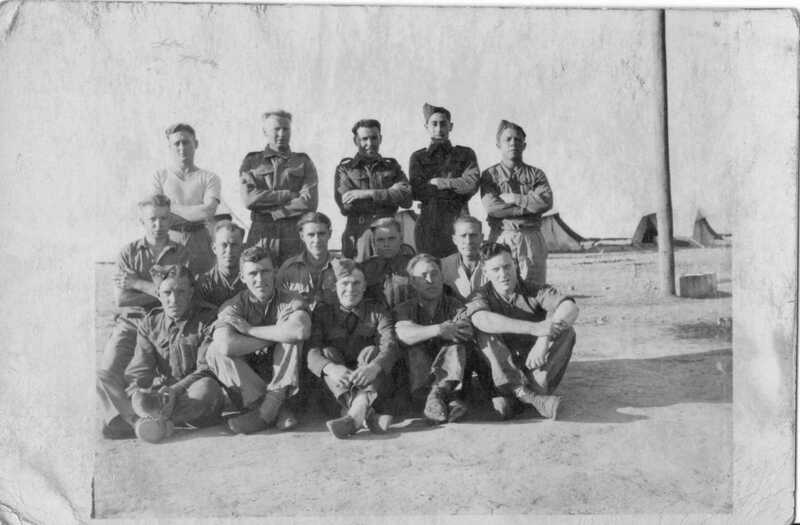 I am researching my late father, Arthur Robert Newcombe aka Bob, who served in North Africa and Palestine with the Buffs. If anyone has any information I would be gratefull to hear. My grandad was in the buffs, he went Africa WW2. His name was Hubert Jones, he was a coal miner from Rossington. If anyone has any information or could let me know how to find out information, would be greatly appreciated. This is so interesting and seeing all the photos I have of my dad (Robert Sommerville) when he served in the Buffs Regiment. My dad served in Monte-casino and was shot there fortunately survived only to be eventually air lifted back to the front where he sustained another arm shrapnel wound (not too serious this time) but served all through the entire 2nd World War from start to finish. How nice to see the photos you have too, which brings back my childhood memories. If I have time I will find them and post them . Thank you all for taking the trouble to post what you have, such a fitting tribute to such a fine unit of brave men. Thanks for your post John. I agree, such brave men. 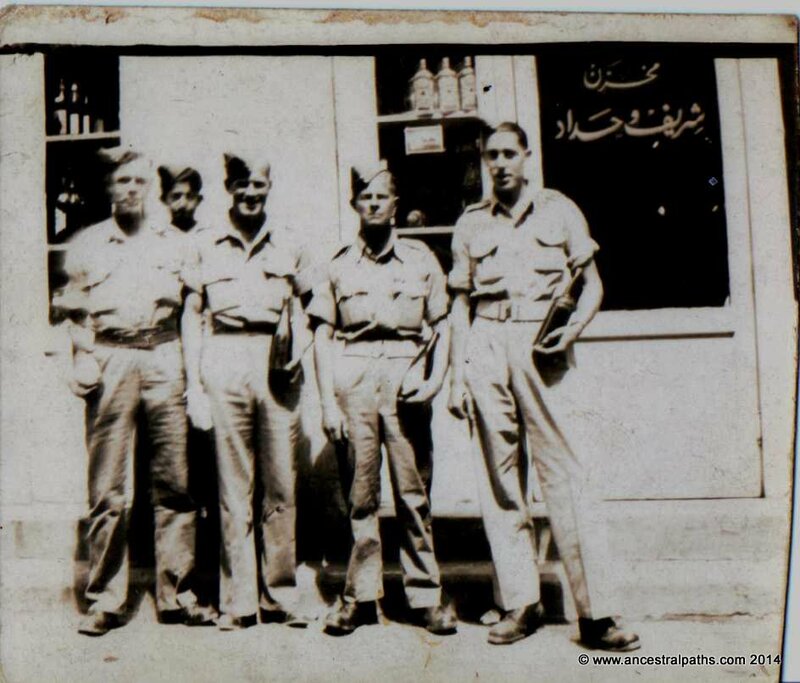 I have only just found out that my late dad and his 2 brothers were in the The Buffs ,dad and my uncle was in Palastine together. Is there any chance you could send me a copy please?. Thanks for getting in touch, I’ve sent you an email with copies of the photo, check your spam folder just incase! I always hoped someone would recognise some of these men. What was your Dads name?